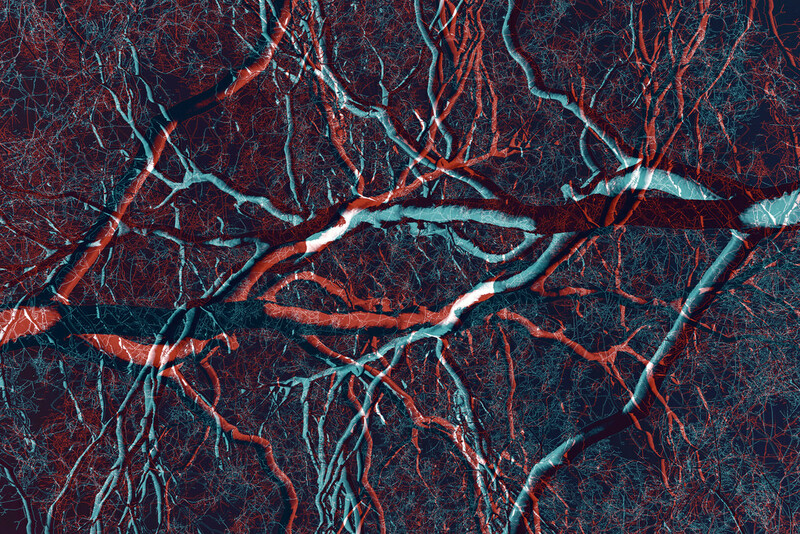 New Year’s Resolutions Are Good…For Your Veins! Sound familiar? Every new year people resolve to quit smoking, exercise, visit the doctor, and commit to living a healthier lifestyle. There are a multitude of reasons why these are excellent resolutions, but consider one more: veins. Vein disease affects millions of people. It occurs when valves in the veins of the legs can’t efficiently pump blood back up to the heart. Vein disease can cause pain, swelling, varicose veins, or worse. It’s also chronic and progressive, and if left untreated, can lead to serious medical complications. 1. Quit smoking. Smoking and exposure to second-hand smoke affects veins, arteries and the entire circulatory system. It can make venous symptoms, like leg aches and pains, even worse. 2. Exercise. This can be as simple and effective as walking just 30 minutes a day. 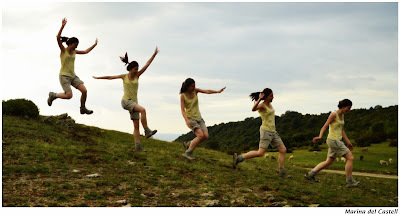 Walking causes the rhythmic contraction of calf muscles and helps promote blood flow to the heart. 3. See your doctor. Ask your primary care physician about venous issues, especially if “bad veins” run in your family. Your doctor can refer you to a Board-certified phlebologist for a screening and evaluation. Contact the Vein Healthcare Center to schedule an evaluation appointment, or to find out more about vein health and treatment. Venous disease -- including spider veins, varicose veins, and leg ulcers -- does not stop for the holidays. But don't worry! We at the Vein Healthcare Center in Maine, have some tips to help you alleviate the symptoms of vein disease and prevent them from getting worse. As you're out and about this holiday season, DO wear loose-fitting clothing. Santa’s red suit, for example, is roomy and comfortable and wouldn’t impede circulation in his lower body. DO walk for at least thirty minutes a day-- like in a mall or large department store! The calf muscle contractions caused by walking can go a long way toward venous disease prevention and help keep the muscles of the lower legs healthy. And when you're out and on your feet, DO take a break every hour or so. Now for a few DON'Ts. DON'T wear high-heeled shoes (or boots), as they shorten the muscles in your calf and prevent deep veins from working at their full capacity. If you're taking any holiday trips long distances -- by plane, train, or automobile -- DON'T forget to wear compression stockings to keep the blood in your lower limbs moving in the right direction. This last DON'T shouldn't surprise you: DON'T smoke. Smoking (even a corncob pipe) and exposure to second-hand smoke constricts veins and affects overall circulation. Tips like these can help alleviate (or prevent) the symptoms of vein disease, but if you are experiencing symptoms, consider being screened by a Board-certified phlebologist like Dr. Cindy Asbjornsen. Contact us to schedule an evaluation appointment, or to find out more about vein health and treatment. 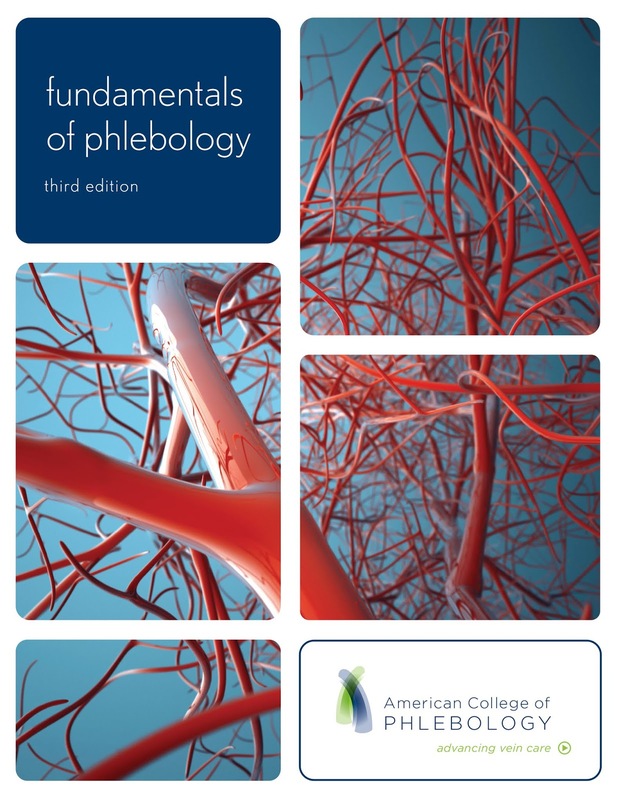 information about venous health -- for healthcare providers and consumers alike. 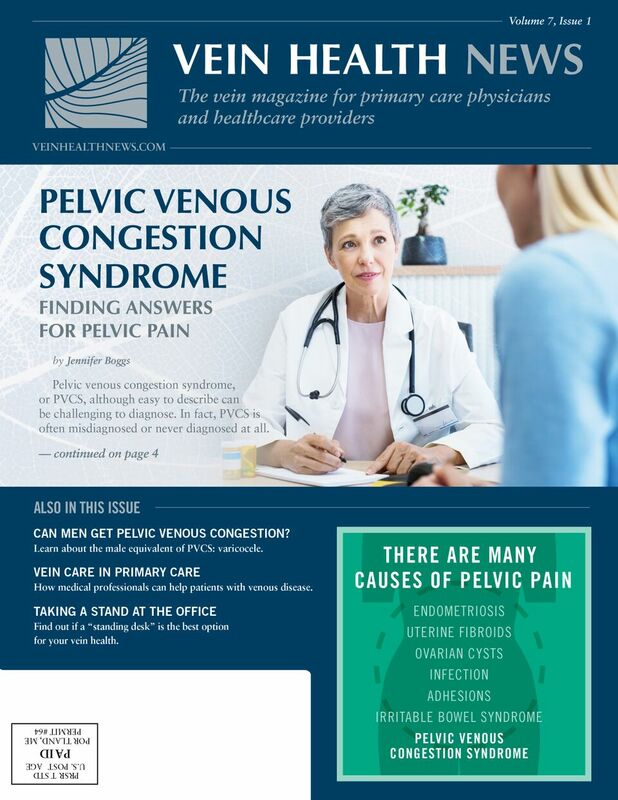 In the cover story “Pelvic Venous Congestion Syndrome: Finding Answers for Pelvic Pain,” we explain to readers what it is, who is likely to get it, and how to diagnose and treat it. The causes of pelvic pain can be elusive, so we do our best to discuss PVCS frankly and factually. And if you’re wondering if men can get PVCS, the answer is: yes, men can experience a similar condition. 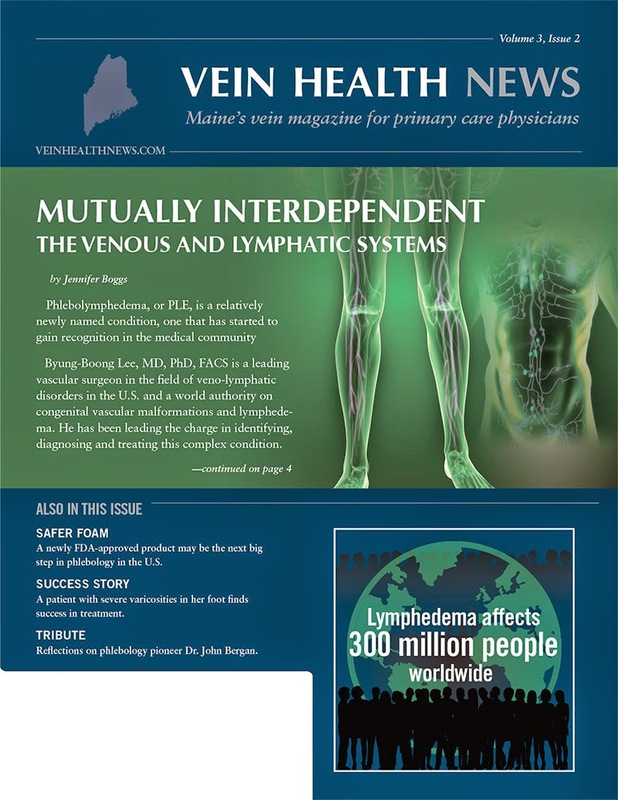 In the same issue, we examine how primary care physicians and other medical professionals can help patients with, or are at risk for, vein disease. Click here to read more. 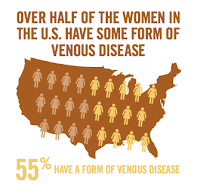 If you would like more information about vein health, give us a ring or drop us a line at the Vein Healthcare Center. You can call 207-221-7799 (Monday through Friday during regular business hours), or send us an email at info@veinhealthcare.com. 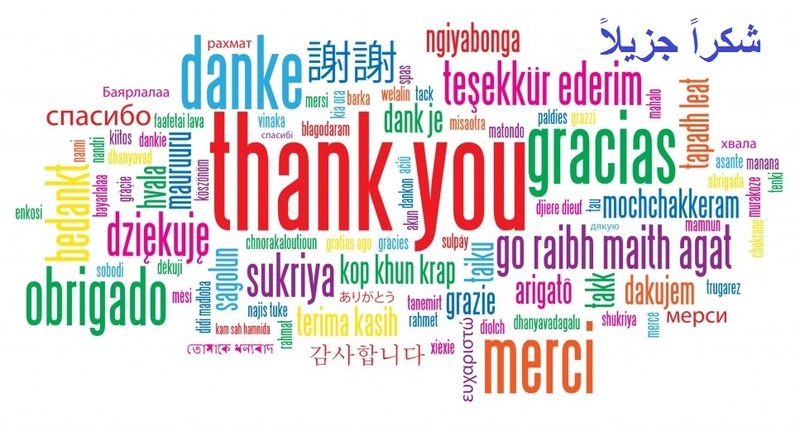 'Tis the season to give thanks for all of our wonderful patients who trust us to give them the highest level of care possible. 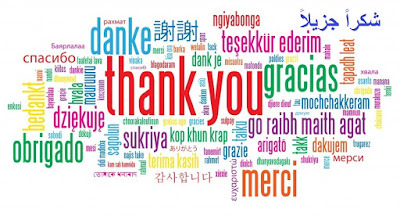 “It is hard to express the level of appreciation that I have for the treatment and care that Dr. Asbjornsen and the staff at the Vein Healthcare Center provided me." To read more endorsements from satisfied Vein Healthcare Center patients, click here. Do you wonder if your quality of life could be improved by vein care by a Board-certified specialist? Making an appointment for an evaluation is the next step. Let us help give you more reasons to give thanks! 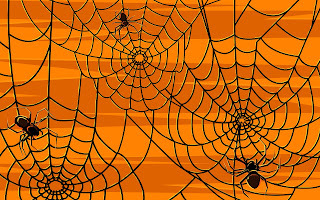 Spider Veins Don’t Have to be Scary! Telangiectasia is the technical term, but most people know them as “spider veins.” The red, blue or purple veins that occur just under the surface of the skin may appear as short fine lines, clusters, or in a spider web shape. According to Dr. Cindy Asbjornsen, spider veins can be an indication of early stage vein disease— the “tip of the iceberg,” if you will. 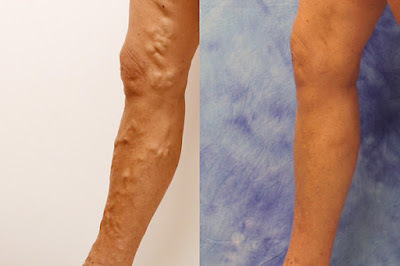 Vein health is a continuum, so while spider veins may appear minimal, there could be a larger vein “leaking” underneath. Elevate your legs above your heart as often as possible— for as long as 30 minutes or as briefly as three minutes. The ideal time is after you have been standing for a long period or after a hot shower. Sit properly. Focus on good posture and avoid crossing your legs, or sitting in ways that can compress veins for prolonged periods. Walk. 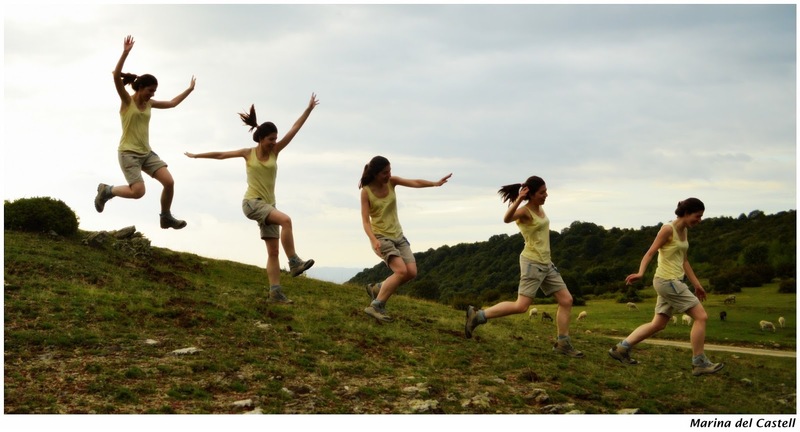 Walking causes the rhythmic contraction of calf muscles and helps promote blood flow to the heart. Just 30 minutes every day— all at once, or in shorter increments. Contact a board certified phlebologist for an evaluation. 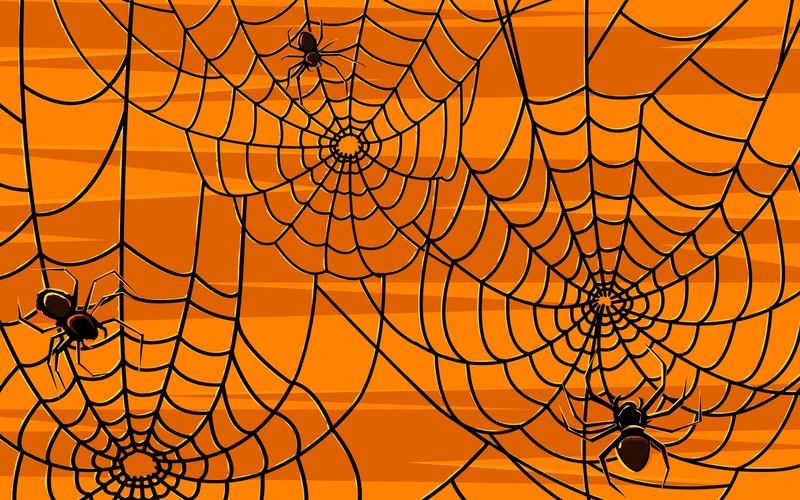 In the past, treatment for spider veins has been considered merely cosmetic, but spider veins are symptoms of early stage vein disease and left untreated can lead to increased symptoms. Sclerotherapy is frequently used to treat spider veins and smaller veins. In this procedure, tiny needles inject a medicine called a sclerosing agent into the vein's interior wall. This substance causes the vein to become sticky and seal shut, causing the troublesome vein to disappear. Blood then finds a healthy path back to the heart. With modern sclerosants, there is little risk of complication, and patients often experience an immediate relief of symptoms. Most patients can return to their regular activities after the procedure is over. Treating spider veins can improve appearance but more importantly, treatment can help stop the progression of venous disease at its source. To find out more about spider veins, sclerotherapy, and vein treatments, contact us at the Vein Healthcare Center. We look forward to hearing from you! This 56-year-old VHC patient had all the typical symptoms of venous disease, in addition to a history of ulcers at her ankle, bleeding from her varicosities, and a past vein stripping. EVLA treatment, followed by five sessions of sclerotherapy, resolved all of her issues. Many of the symptoms of venous disease are invisible to the eye, though they affect people greatly. For example, one Vein Healthcare Center patient had no pain in her legs, but they felt "like cement" at the end of the day. She couldn't move them! For other patients, vein problems are right there on the surface. Every single case is different so, of course, results vary. But when the source of the problem is located (using ultrasound mapping), then treatment is more likely to be effective. Since a picture is worth a thousand words, take a look at pictures of former patients of the Vein Healthcare Center. Every person has different vein issues, and we customize a treatment plan for each individual to address his or her specific goals. If you're ready to discuss your vein health, contact us! We're happy to answer your questions. 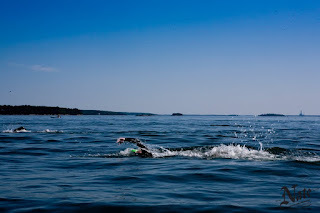 For some active folks in New England, summer means swimming. 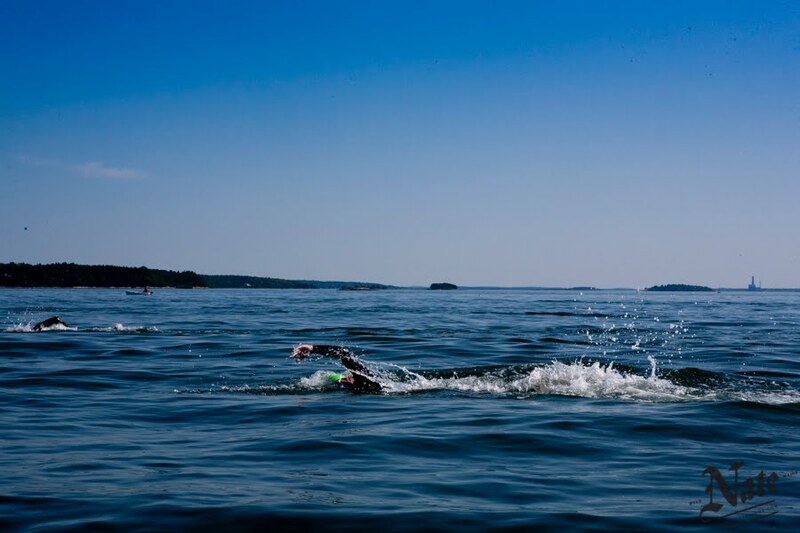 For Nathan, age 44, swimming isn't just a hobby, it's his passion. A swimmer since his youth, Nathan began to develop varicose veins in both legs in his twenties. The blue, raised veins in his left leg were especially severe. He asked several doctors and physical therapists about it over the years, showing them how the bulging veins were considerably warmer than the rest of his leg. They all told him that there was nothing he could do about it, sometimes suggesting aspirin or compression sleeves to manage the discomfort. It wasn’t until Nathan visited Dr. Asbjornsen, a Board certified phlebologist, that he realized that his symptoms—the cramping, fatigue, and varicose veins—were related to circulation and venous disease. After a physical exam, diagnostic ultrasound evaluation, and a full review of his medical history, Nathan learned that he was predisposed to varicose veins and that if he didn’t treat them, his condition would continue to get worse. 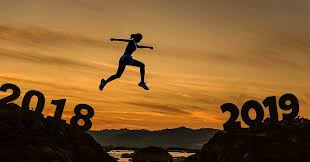 He decided to have the endovenouslaser ablation (EVLA) procedure done on his left leg, and then about eight months later, he had the procedure on his right leg. Recovery from both treatments was relatively quick, and the results were obvious. The cramping and pain went away, and his shoe size went down half a size because there was no more swelling. Nathan had no idea what he was in for when he got his varicose veins treated. While he did expect to feel some relief from the leg pain and cramping he had experienced for years, he did not expect to become a better athlete. Are you looking for relief from leg pain, varicose veins, or other venous issues? Contact the Vein Healthcare Center to make an appointment for a thorough exam. Heat dilates veins. 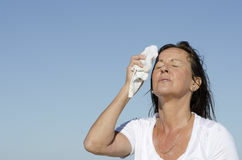 That means that varicose veins (or "leaky" veins) and other symptoms can worsen in warmer weather. Stay as cool as possible. Stay hydrated. Drink plenty of water. Take a walk. 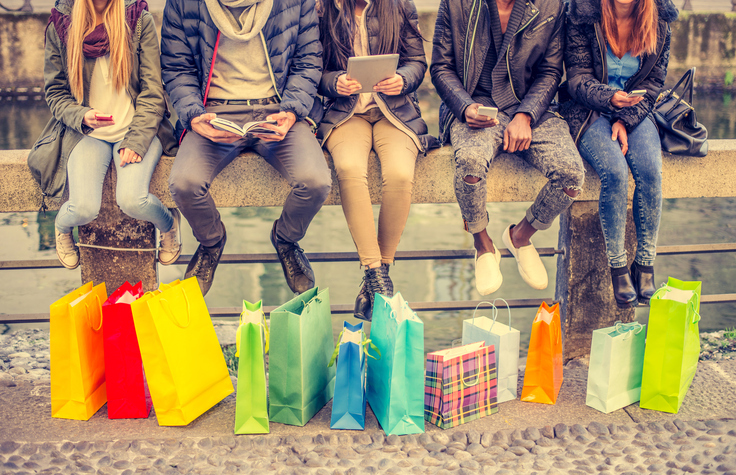 If the temperature outside is too hot, try a stroll through the mall or another climate-controlled building. Go for a swim. Like walking, swimming pumps the calf muscles and improves circulation. Plus, a swim can cool you off! Schedule an evaluation with a Board certified phlebologist. Click here for additional ways to ease symptoms of vein disease. Click here to schedule an appointment for a complete evaluation of your vein health so you can treat the problem at its source. Summer may be BBQ season, but it’s also the time when people travel long distances in planes, trains, and automobiles. For us in vein healthcare, that means increased risks of Deep Vein Thombosis, or DVT. The deep vein system carries about 80% of blood from the feet back up to the heart. Deep veins are located under the muscle and connective tissue layers in the legs. A blood clot in a deep vein can be dangerous because the high pressure in the system could cause the clot to break free from the vein wall and enter the blood stream. The DVT could then travel up through the legs into another part of the body such as the lungs, where it would become a pulmonary embolism (PE). So what are some of the signs to look for? For DVT, the leg may be warm to the touch; swelling in the leg (can also occur in the arm); leg (or arm) pain or tenderness; reddish or bluish skin discoloration. For PE, be aware of a sudden shortness of breath; sharp, stabbing chest pain (may get worse with deep breath); rapid heart rate or breathing; feeling lightheaded or fainting; unexplained coughing, sometimes with bloody mucus. In half of DVT and PE cases, no symptoms present at all—but both conditions are medical emergencies. 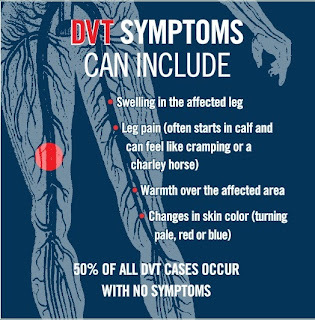 Any of these symptoms should be regarded as a DVT or PE until proven otherwise, especially if someone is in a risk category (including whether there is a history of blood clots in your family). Awareness is key-- and so is prevention. When traveling long distances, stay well hydrated, stretch legs your legs and pump your feet periodically, avoid or moderate alcohol and caffeine, and consider wearing graduated compression stockings on your trip. To find out more about DVT and other vein issues, contact us at the Vein Healthcare Center. We will evaluate your vein health — including spider veins, varicose veins, and leg ulcers. 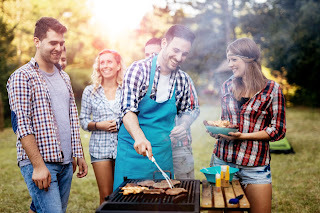 Although the first day of summer is technically June 21, many New Englanders consider Memorial Day to be the unofficial start of the summer. 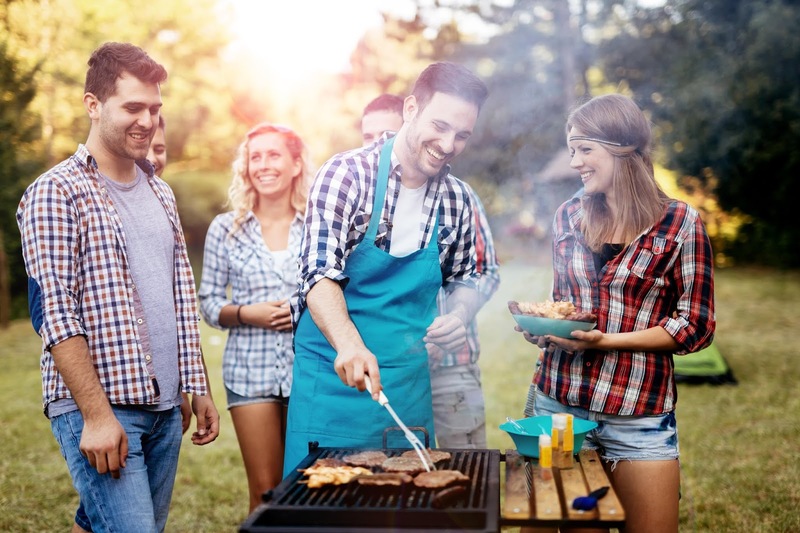 ’Tis the season for people to dust off their BBQ grills and motorcycles— and shorts, swimsuits, and sandals. This time of year brings joy to most, but for those dealing with vein issues, it can produce discomfort and anxiety. Don’t let varicose veins ruin your summer. Click here to read. Vein treatments in the summer, Part 1. Click here to read. Vein treatments in the summer, Part 2: Click here to read. To find out more about how to treat vein issues, contact us at the Vein Healthcare Center. We will evaluate your vein health — including spider veins, varicose veins, and leg ulcers — and recommend the best treatment for your individual condition and health goals. Schedule your appointment today. "I just wanted to be able to look at my legs and not feel awful. For the first summer in 25 years, I wore shorts and did not feel embarrassed." - Shaye R.
"I wore a skirt for the first time in decades." - Jane S.
"Even though I'm only 30, I gave up caring what my legs looked like, but now you can see the shape of my legs again!” - Lisa F.
For these former patients of the Vein Healthcare Center, their main goal was to make their legs feel better. But after vein treatment, they were delighted to find that their legs also look better. 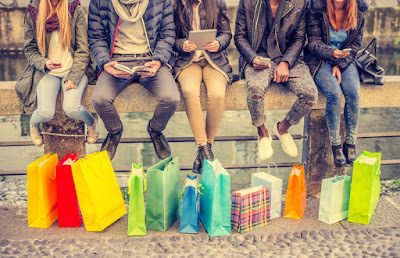 As summer approaches -- shorts and skirts weather -- it can be emotionally difficult for those with visible vein disease to enjoy their time out and about. At the Vein Healthcare Center, our philosophy is that patients who want to treat their problematic veins aren't being vain, they want to improve their health and quality of life. Being comfortable with their legs in public is part of that quality of life. To hear more about patient experiences at the Vein Healthcare Center before and after venous treatment, check out Perspectives, a resource you can download and share. Education is an important first step toward better vein health. The next step is to receive a complete evaluation. To schedule a new patient visit, call us at (207) 221-7799 or request an appointment online. Endovenous laser ablation, or EVLA, is a minimally invasive treatment used to address specific large varicose veins in the legs. It is considered the gold standard in treatment of venous symptoms, and has largely replaced previous, more invasive standards of care, such as vein stripping. EVLA has opened the door for many patients with venous disorders to eliminate symptoms and improve their appearance with minimal time investment and minimal pain, but there are some things to be aware of after EVLA treatment. As the leg heals, there may be bruising and swelling of the treated area, however, both are self-limited and usually resolve within the first two weeks after the EVLA procedure. Phlebitis is another common adverse complication -- one that commonly occurs with any IV stick, or even spontaneously from varicose veins. 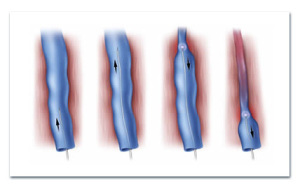 It is more common with EVLA because with this procedure, we are intentionally "irritating" the vein. The national incidence for resulting phlebitis is recorded at ~30%, however, at my office, we instruct patients who experience any post-procedure pain to use elevation, heat and non-steroidal anti-inflammatory medications, essentially treating pain prophylactically (as a preventative measure). Thus, we tend to have a much lower incidence of post-procedure phlebitis at VHC. We also guide our patients in their post-EVLA care so that they can experience effective healing and a quick recovery. If you'd like to learn more about EVLA and other vein treatments, contact us. We're happy to answer your questions or schedule an evaluation of your vein health.